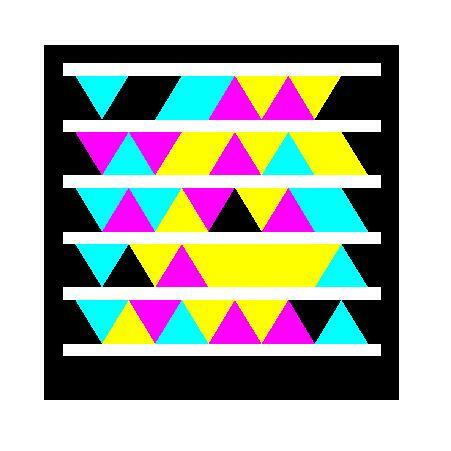 Here is a new fun and free trivia game available for your Windows Phone. Cintrivial is a trivia game that adds a bit of action as you stand on a conveyor belt with a hungry shark waiting for you to drop as you answer questions. In his constant struggle for discovering a funny method that allows assessing the human knowledge, Professor Cintrivi has finally devised the perfect system: Cintrivial! 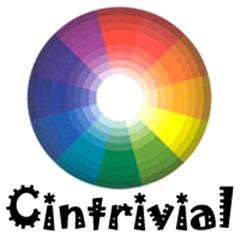 Cintrivial is a questions and answers game that mixes the fun of the trivial, the hang-man and the crossword puzzle games, all in one! Write down your nickname and fight to be the world player who is able to last longer on the conveyor! Do not think it over, unload it and step on Professor Cintrivi’s conveyor. Written by: Hyde13 on August 6, 2012.